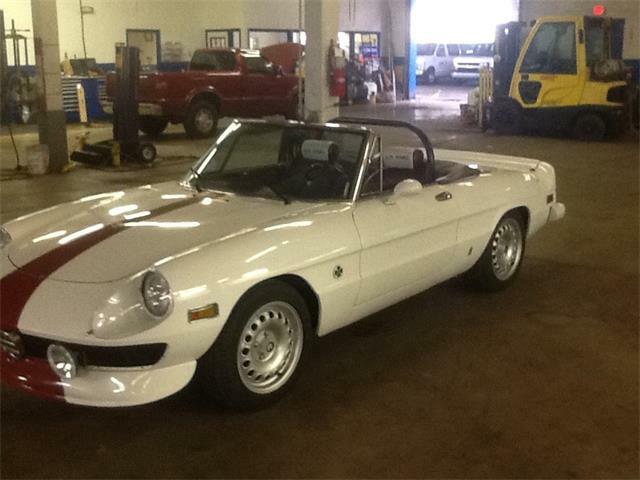 Not all Italian classic cars are megabuck speed demons. 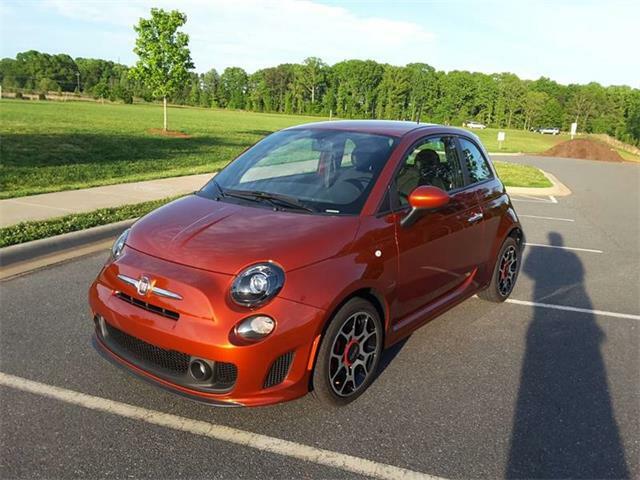 The Fiat 500 is a car that is very definitely Italian and while not the fastest car, it exudes charm and is remarkably fun to drive. 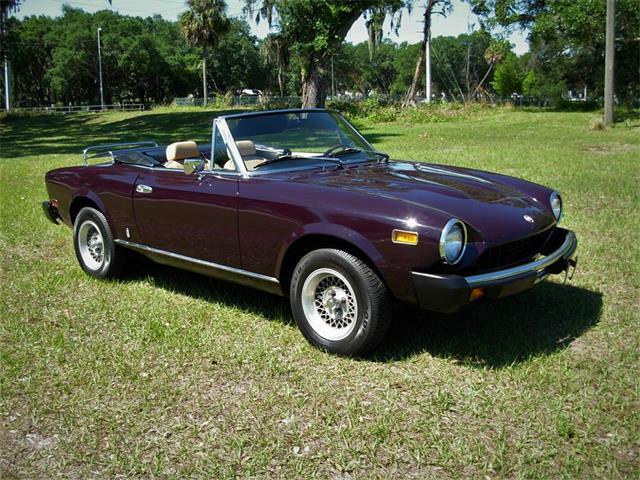 Not all Italian classic cars are megabuck speed demons. 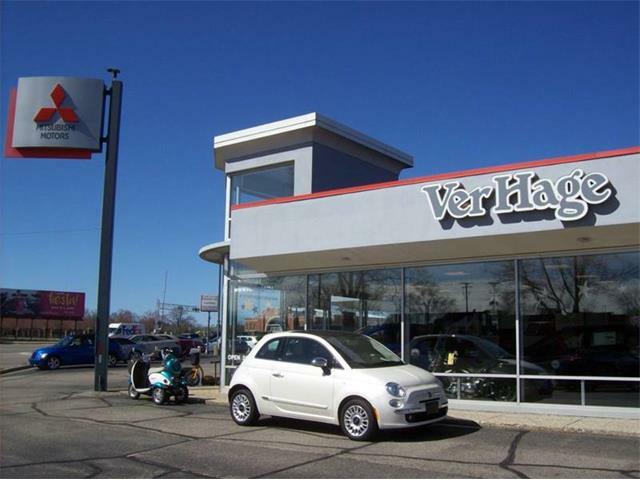 The Fiat 500 is a car that is very definitely Italian and while not the fastest car, it exudes charm and is remarkably fun to drive, even if it does top out at around 65 mph in standard trim. 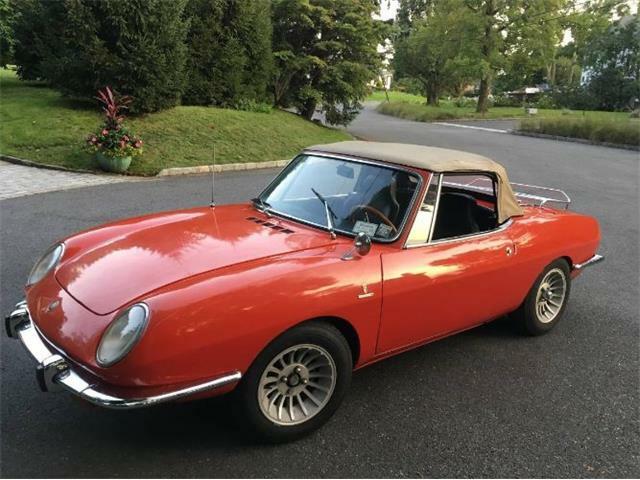 The Pick of the Day is this quaint 1971 Fiat 500L located in Flushing, New York, priced at a reasonable $18,000 for what the private seller describes as a fully restored car in excellent condition. No, it’s not a Ferrari or Maserati, but the Fiat 500 has just as important a place in the history of Italian cars; it is the car that put Italy back on wheels after World War II. When introduced in 1957, it was the right car for the right time, inexpensive, economical, simple to service and with room enough for full-size people. 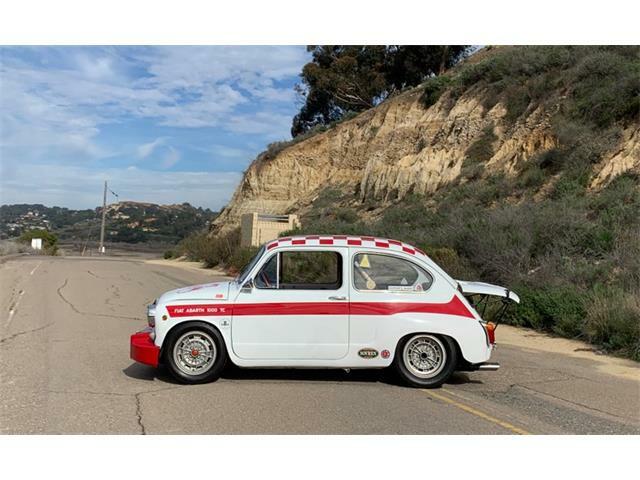 With microcars being one of the hottest commodities in the classic car world in the past few years, we think that the asking price seems fair for a solid and mechanically sorted example, as the seller describes it. 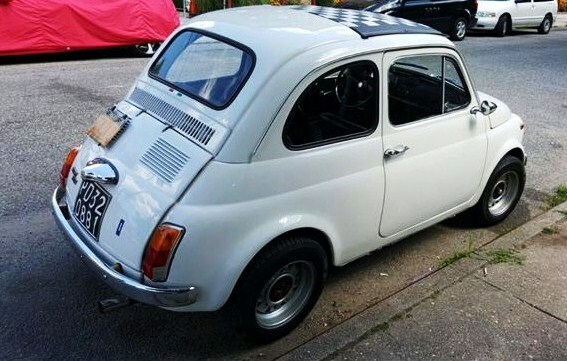 And unlike most microcars, the Fiat 500, or Cinquecento as they are called in Italian, is a car that you can actually use. 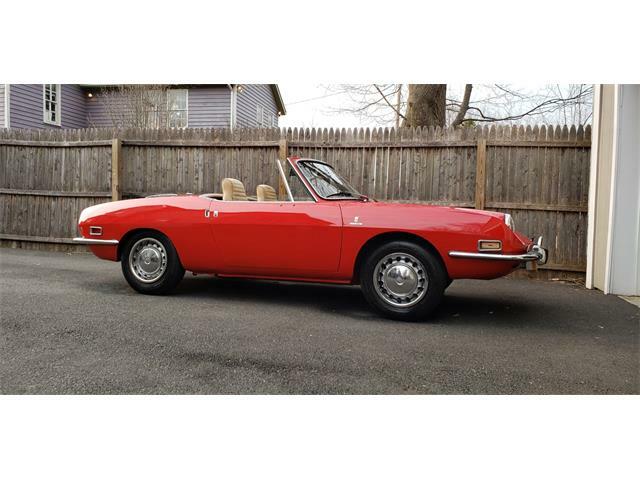 According to the Classiccars.com listing, this Cinquecento has had two-cylinder, air-cooled engine upgraded to 650cc from 500cc. 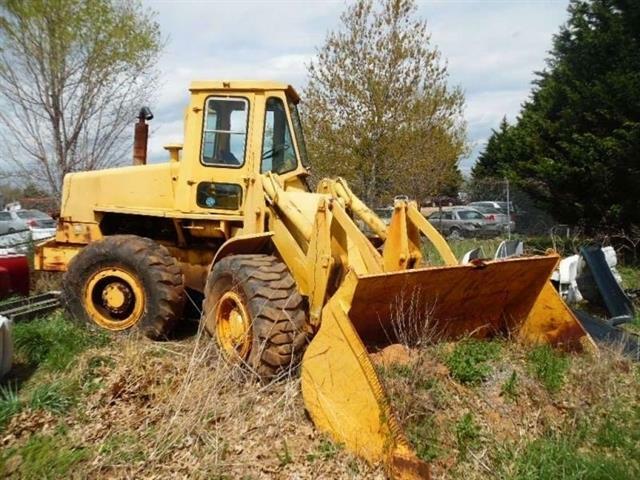 A five-speed gearbox replaces the four speed from the original. Though not original, both upgrades increase the value and usability of the tiny car, making it capable of more than 70 mph. 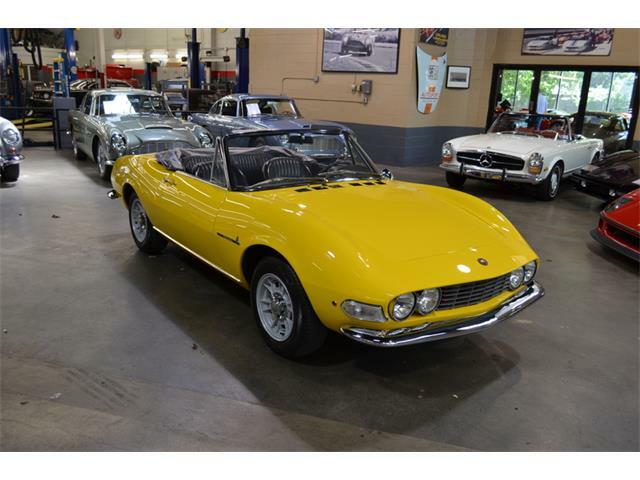 If solid and free of rust, this little Italian jewel would be a fun car that would be welcomed and admired at every car show you attend, from your local cruise in to Concorso Italiano in Monterey. 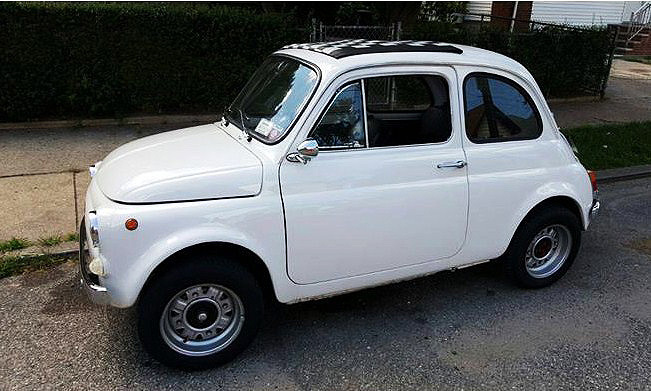 The Cinquecento is an affordable classic that’s worth considering, an iconic Italian car that delivers more smiles per gallon than just about anything else we could think of. 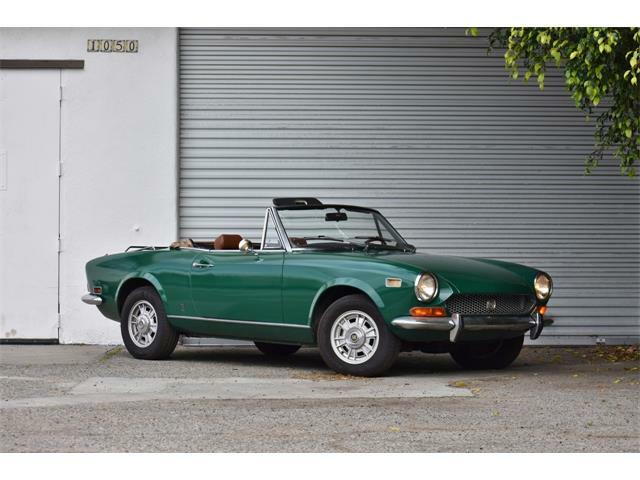 To view this listing on ClassicCars.com, view Pick of the Day.